Check out the links above to view my Blog or listen to my Podcast! 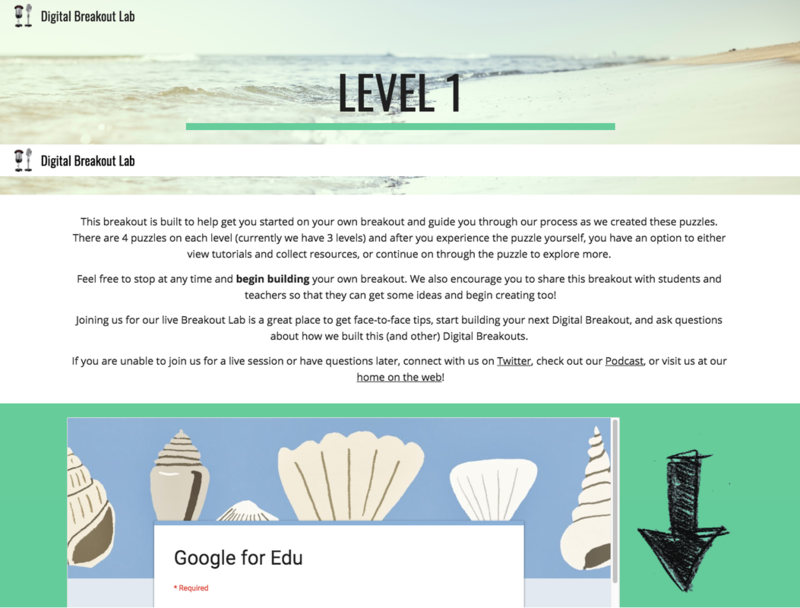 ​This resource is designed to teach students and teachers how to build Digital Breakouts and help improve their Google for Education skills too! 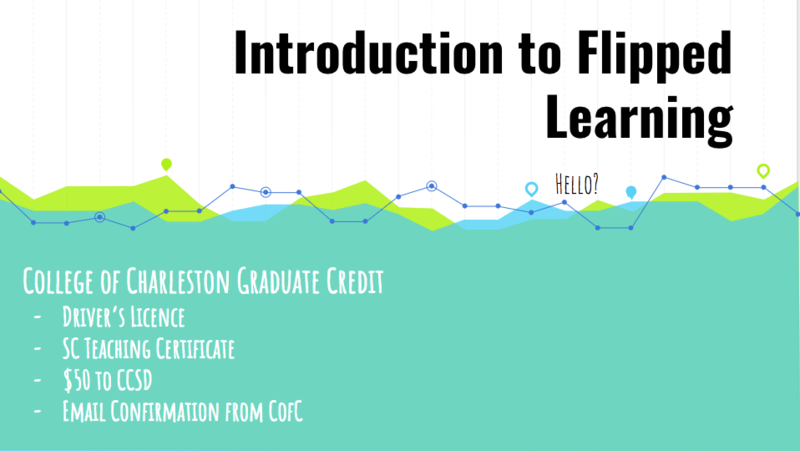 ​A five week course designed to teach teachers how to effectively flip their classes. 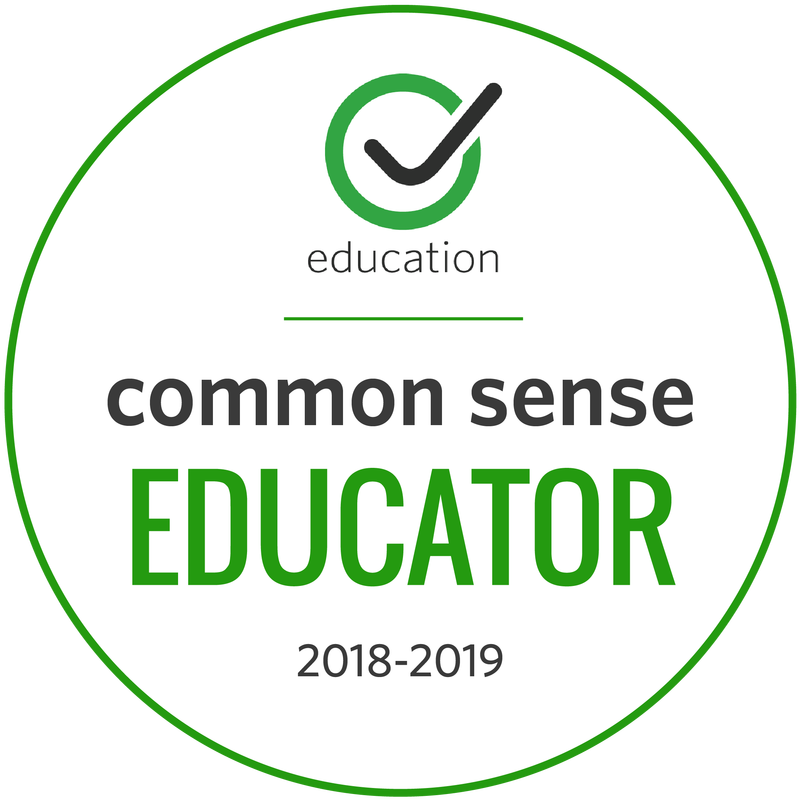 Includes best practices, research on effective classrooms, and 1:1 time to create flipped videos. 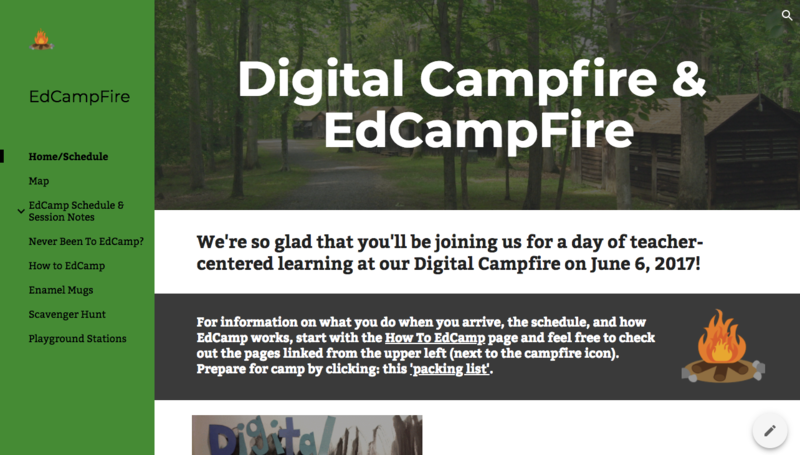 ​I am a co-author of this monthly tech newsletter for teachers. 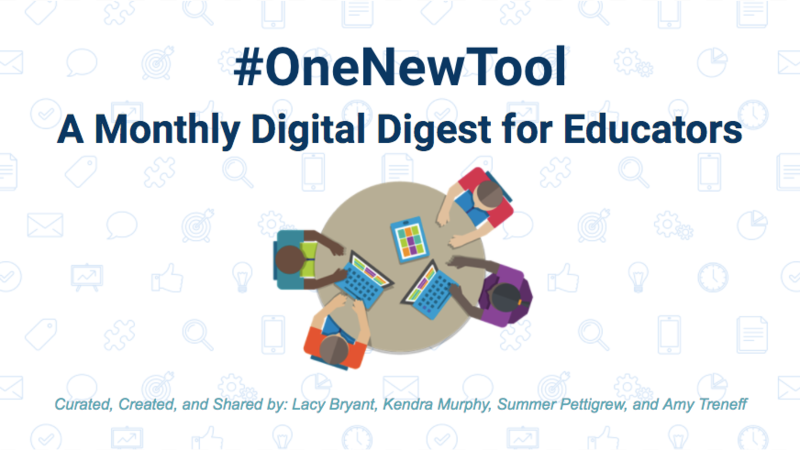 The purpose of the newsletter is to keep an open line of communication with busy teachers who want to stay up-to-date with the latest EdTech tools. 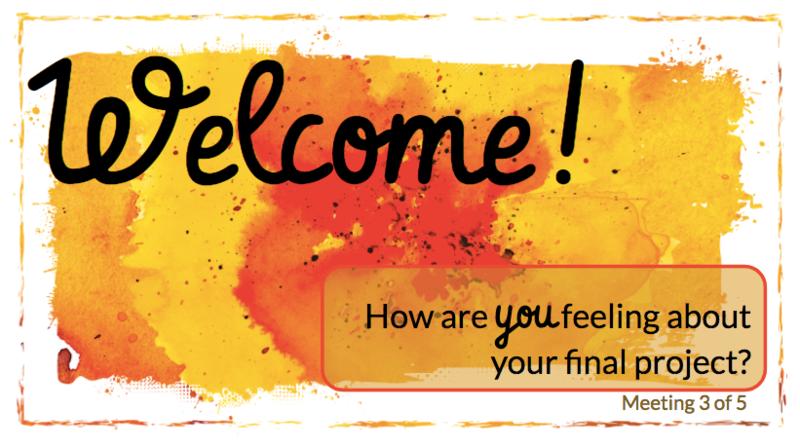 This website was created to help Culture & Language teachers design lessons that facilitate student collaboration. 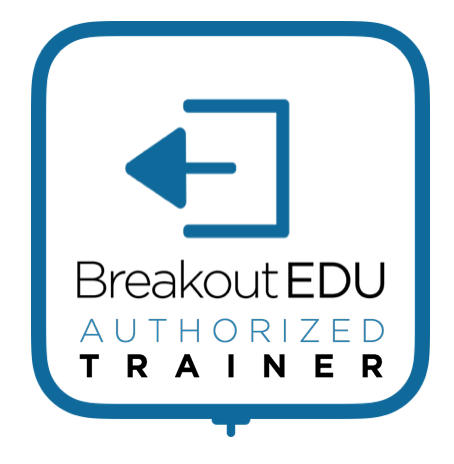 Embark - A five week graduate level course designed to teach teachers how to effectively use technology in their classrooms. This Game Board was designed to personalize learning for teachers at Laing, the #1 STEM School in the Nation. I developed this project in collaboration with Meg Orchard, Lisa Seeber, and Kendra Murphy. 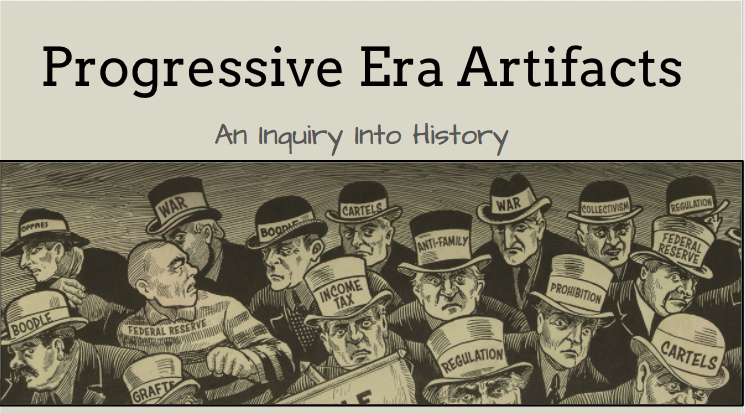 Students are asked to analyze primary sources from the Progressive Era and draw conclusions about the time period. 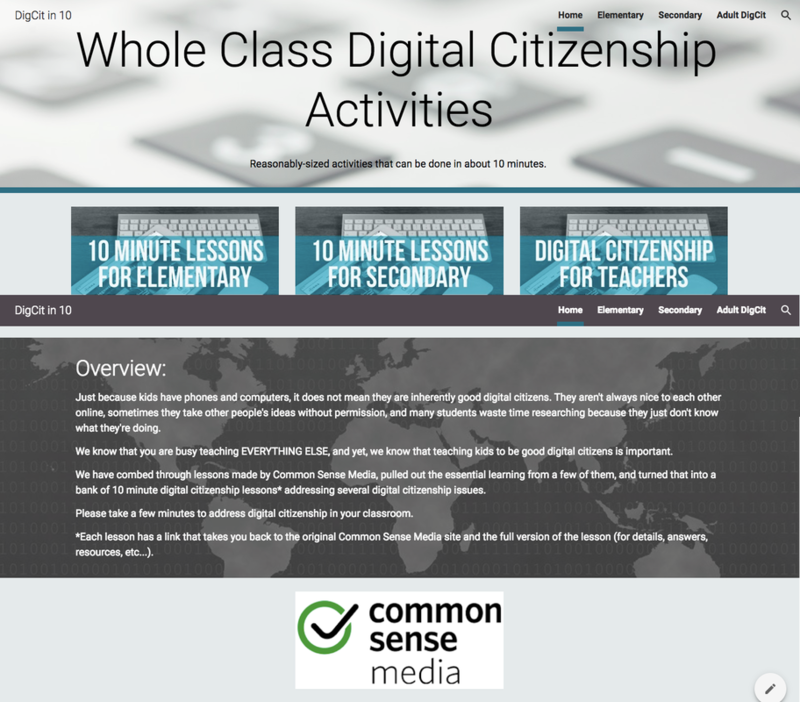 ​10 minute lessons to help teachers and students learn about Digital Citizenship. 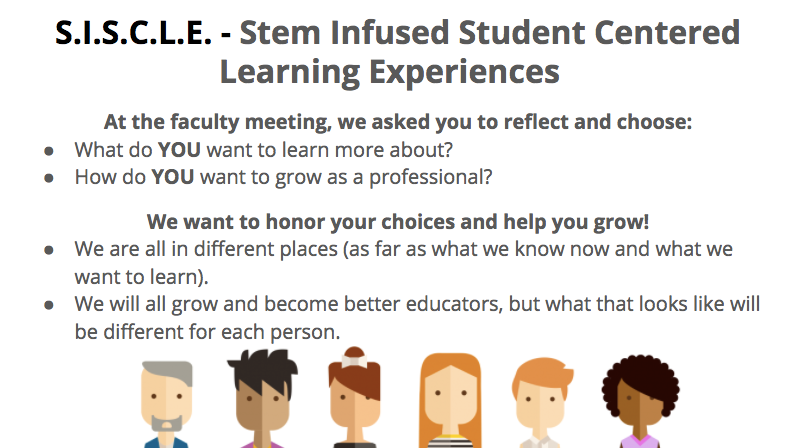 ​This presentation was designed to accompany the SISCLE game board and was used to introduce the idea of personalizing PD for teachers. 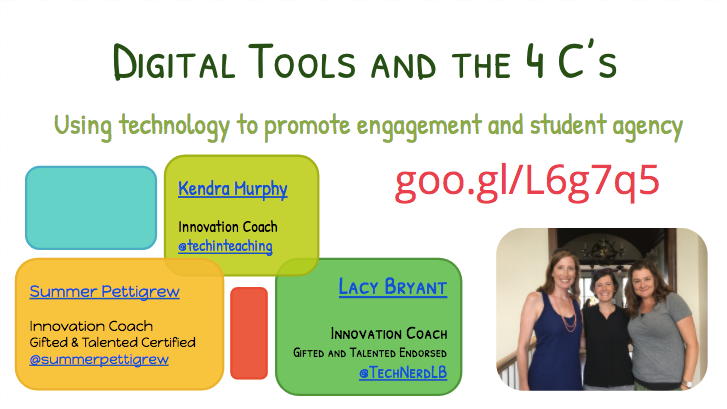 My colleagues and I were asked to present at the Region 5 Gifted and Talented Conference in 2017. 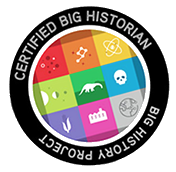 We used Blended Learning to teach teachers more about Hyperdocs, virtual field trips, and using Podcasts and screen casting in the classroom.